The United Nations PRME (Principles of Responsible Management Education) initiatives calls for a more balanced understanding of the role of businesses in society. Business schools and executive education providers must prepare current and future leaders better for the multiple challenges we are facing globally. As executive education programs are often shorter, they have to offer even more effective high-impact learning journeys. 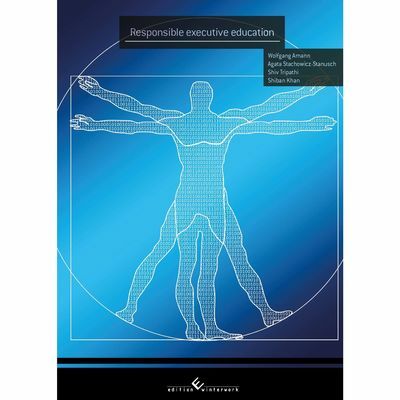 This book outlines key insights on how to design, direct, and deliver executive education programs - with a stronger focus on integrating f nancial, social, and environmental responsibilities.